There’s nothing better than coming home on a cold winter’s day and walking into a warm, cozy house. You can shed that thick coat and your scarf and hat, sit down, and enjoy some quality family time in a house that’s at the perfect temperature. However, if you come home and the inside of your house isn’t warm and cozy, it might be time to call a furnace repair technician. 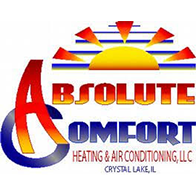 At Absolute Comfort, we know how serious furnace problems can be, and if you live in Algonquin, we can be there right away to take care of the issue. It’s important to keep your heating system tuned up and ready to go for the winter, or else you could be dealing with system malfunctions halfway through January. 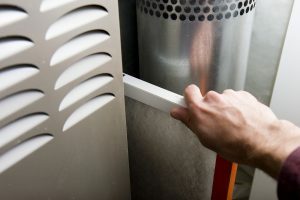 Depending on how old your furnace is and how often it’s maintained, the system could be at higher risk for breaking down and leaving you and your family cold and unhappy. Our HVAC technicians know how to tackle any problem and can remedy a heating malfunction in no time at all. Perhaps the time has come to remove that old heating system and replace it with a new, energy-efficient option. We have plenty of experience with installing new furnaces, and we can make sure that you have the perfect model for your home. We’ll take out your old system and get your new one in place before the next frigid day arrives. 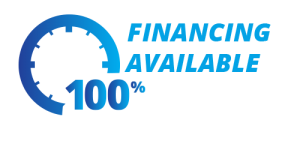 When it comes to furnace repair and service, it’s important to have an expert team that you can trust. If you live in Algonquin and you need to have your system repaired, or you’re looking for a new heating option for your home, give us a call today. We look forward to helping you stay warm and cozy!